Today I am joined by Casey Starnes from DLRPrepSchool.com to discuss the many mistakes that each of us have made while visiting Disneyland. We discuss tips about avoiding meltdowns, the most quiet places, visiting Club 33, and traveling with VIP Tour Guides. Also, this week’s Disneyland secret features the specially decorated horse on the Disneyland carousel dedicated to Julie Andrews. Each week we feature a secret from my new book Disneyland Secrets: A Guide to Disneyland’s Hidden Details. This week we discuss the highly decorated carousel horse that was dedicated to Julie Andrews for her work as the official Disneyland Ambassador and also for the rest of her career working for Disney. 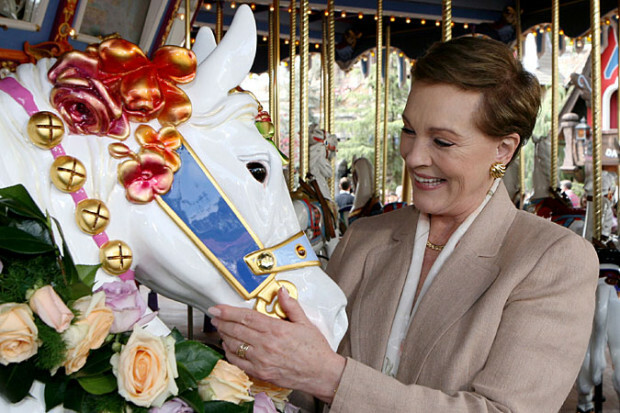 Julie Andrews pictured with her carousel horse in Fantasyland. Locate the most highly decorated horse with the white collar that reads “Disneyland Ambassador” and you will have found this special Julie Andrews Disneyland Ambassador Carousel horse. 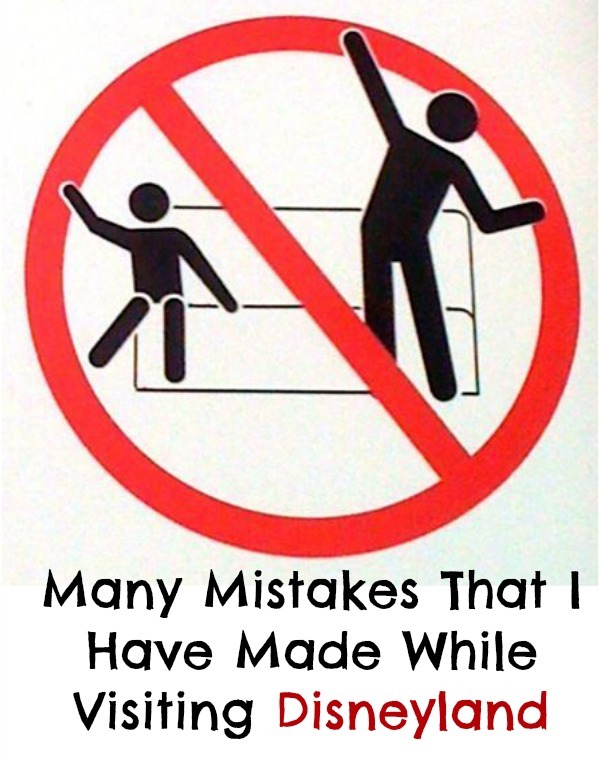 Mistakes I Have Made Visiting Disneyland– Basis for this episode. An article by Casey on her blog. DLRPrepSchool.com – This is Casey’s site about planning a Disneyland vacation. No news, all planning. TouringPlans– Great resource to maximize your time in the parks. RideMax– Touring Plans competitor that we compare in the episode. Thanks to everyone who has reviewed the show thus far. Also, be sure to join our newsletter to receive our emails each week and become a member of our community. Thanks for joining Casey and me today to discuss the mistakes that each of us have made while visiting the Disneyland parks. Find us on iTunes and Stitcher and subscribe to the show to receive the new episode each week.